How to build relationships that enhance the patient experience. Close attention to these critical checkpoints will ensure that your website's SEO performance is sustainable. As the next stage of the Federal EHR incentive program is set to begin, the forecast remains uncertain. 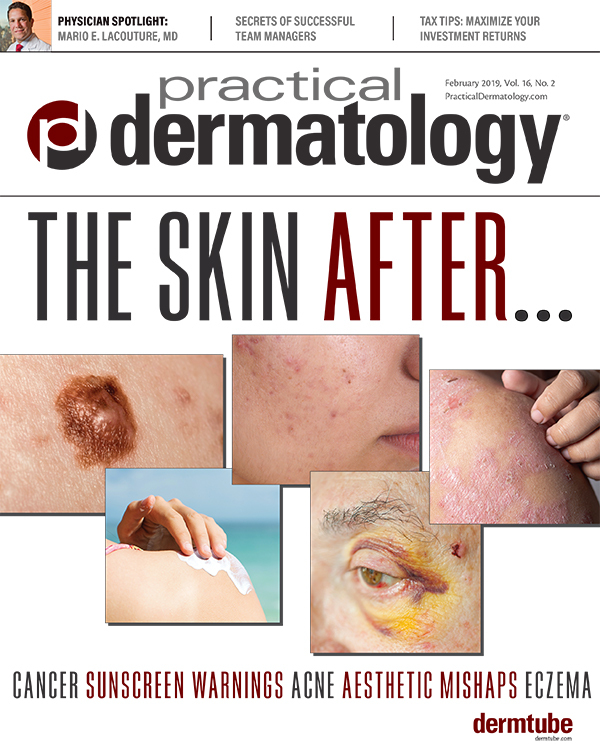 Atopic dermatitis continues to present treatment challenges, but a steady juggling of four main components—moisturization, antibiotics, anti-inflammatory, and antipruritics— help to maximize control of the disease. 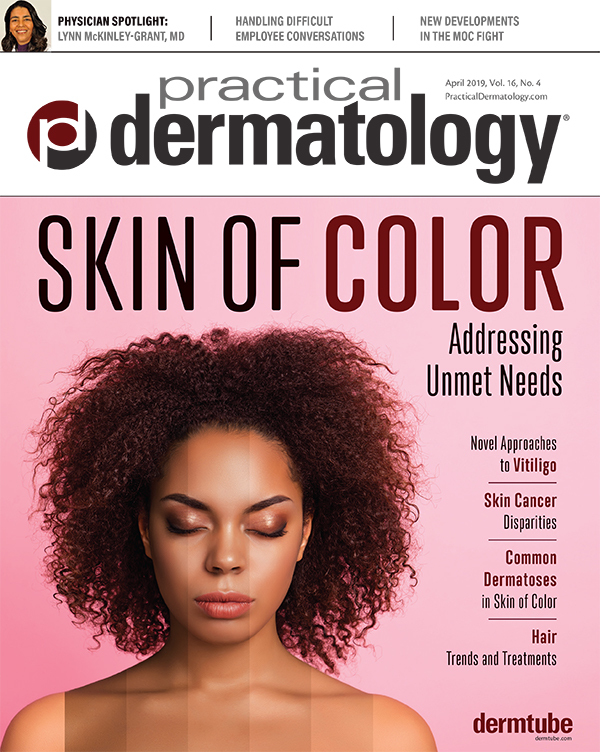 New findings suggest a relationship between psoriasis and vitamin D deficiency, but larger details are still unknown. 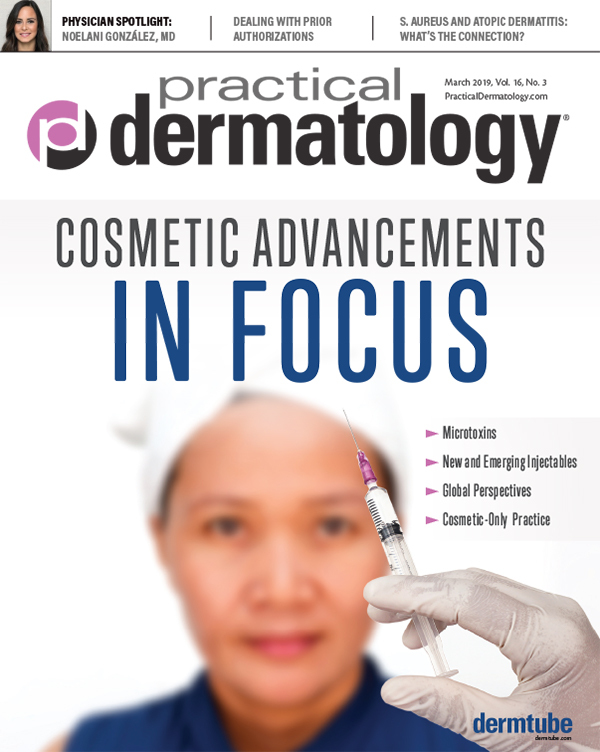 One of the most popular procedures in the US should still be popular with dermatologists. The Best Asset Protection Implementation is Not Asset Protection... Is Yours? A review of plans that will offer protection if needed and help build wealth along the way. Though generally a benign lesion, hidroacanthoma simplex should be treated due to the low risk of malignant transformation. One of the winning presentations given by dermatology residents at Cosmetic Surgery Forum. SPF Recommendations: Should They Change? 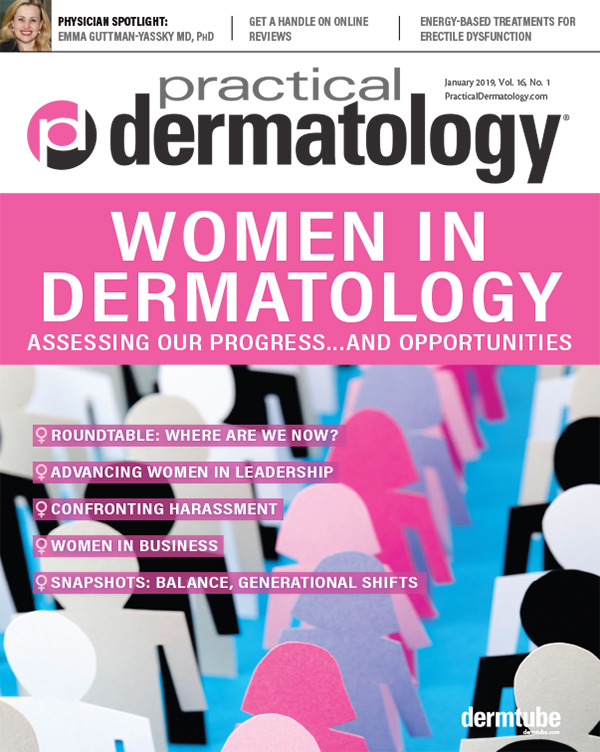 What is the minimum SPF dermatologists should be recommending to their patients? Although options to treat bruising have been limited, a new cream may be especially useful for older patients. If they are found to be comparable to the “originators,” biosimilar agents may offer patients significant therapeutic benefits as well as cost efficiency.